Heavy periods are common, but they can disrupt a woman’s life considerably. In some cases, heavy periods can also signify a more serious problem. Dr. Jocelyn D. Slaughter offers diagnosis and treatment to patients with heavy periods in Snellville, Georgia. 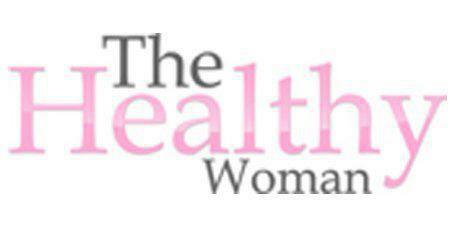 Patients can make an appointment for treatment by contacting The Healthy Woman. What makes a period too heavy? In many cases, heavy periods aren’t dangerous for the patient, even if they’re inconvenient. However, if a period is heavy enough to cause significant blood loss, serious complications may occur. Patients who are experiencing heavy bleeding should seek treatment as soon as possible. How does Dr. Slaughter determine the cause of a heavy period? Dr. Slaughter can determine the cause of a heavy period by ordering a variety of tests and performing a physical exam. Some of the tests Dr. Slaughter may order include an ultrasound, pap smear, endometrial biopsy, and blood work. Depending on the results of these initial tests, further testing may be required. After Dr. Slaughter has identified the cause of a heavy period, she can recommend treatment options to the patient. Treatment options depend on the specifics of the patient’s condition. For example, if Dr. Slaughter determines that the patient’s heavy bleeding is related to a hormonal imbalance, oral birth control pills may resolve the issue. If the bleeding is related to an underlying condition like uterine fibroids, cancer, or polyps, treating the condition may eliminate heavy bleeding. If the bleeding is occurring because of a medication or intrauterine device, changing the medication or removing the device will often solve the problem.